The safe and quick removal of mold from your Pasadena home is essential when situations arise that cause water to damage surfaces inside. Below are five steps that our mold remediation experts take to rid this problem fast. The strong odor of mold will help in the search for areas that have been contaminated. You should also take a close look at any areas that are subject to moisture damage from plumbing leaks, leaking windows, or roofing in your Pasadena home. It’s the first step in developing a remediation plan. Our mold remediation experts will isolate and contain the mold in the areas of contamination to avoid spread throughout the Pasadena home. 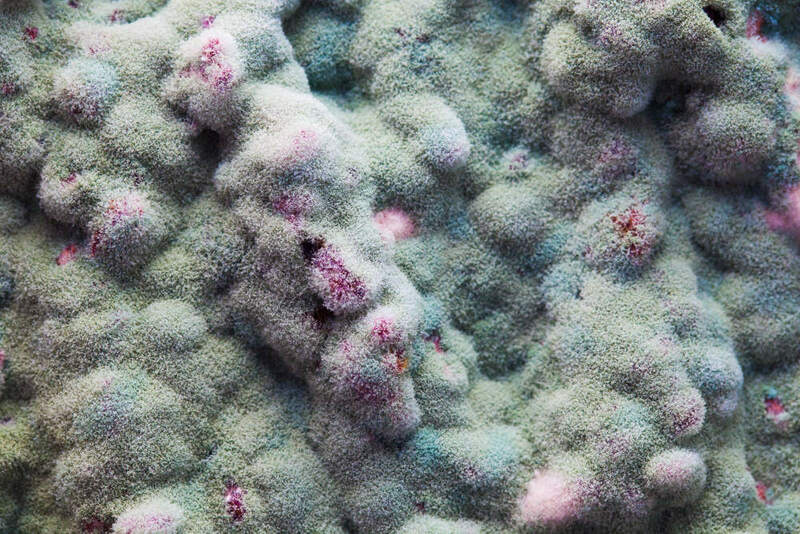 The mold spores can become airborne and spread quickly without fast action. We will aggressively handle the mold and get the problem under control. Mold and water damaged materials like wall boards, floorboards, doors, furniture, and other items need to be moved out of the home. Even items and materials that do not have mold on the surface will quickly develop the problem from the serious water damage. Removing the damaged and contaminated material allows you to see the surfaces beneath and ensure it has not spread further. The entire affected area of your Pasadena home will need to be dried to ensure that no further mold takes hold and causes even more extensive damage. The length of time this takes is fully dependent on the extent of the moisture or water infiltration. Putting your Pasadena home back to pre-mold condition requires replacement of any damaged and contaminated materials. Your home will be back to normal aesthetically, and we will monitor to ensure the air is free of mold spores afterward. Call us at Tri Span and schedule an appointment with our mold remediation experts if you are experiencing a problem in your Pasadena home. We will help you reclaim your environment quickly.